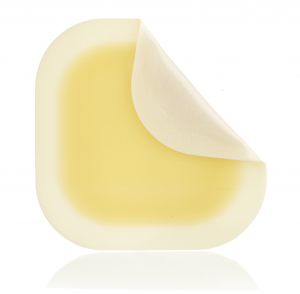 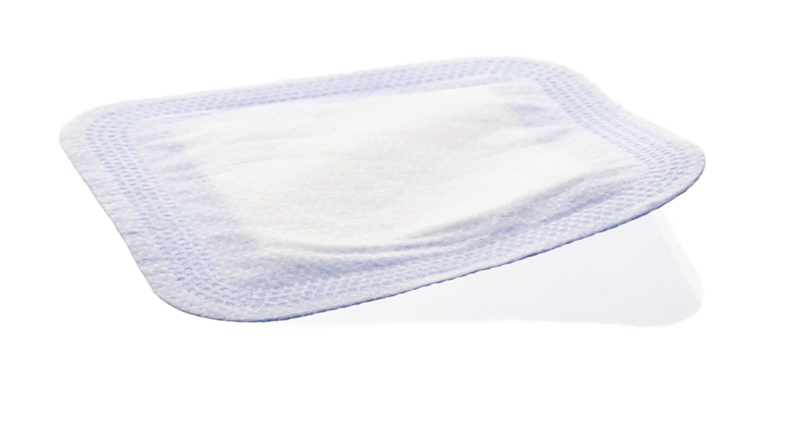 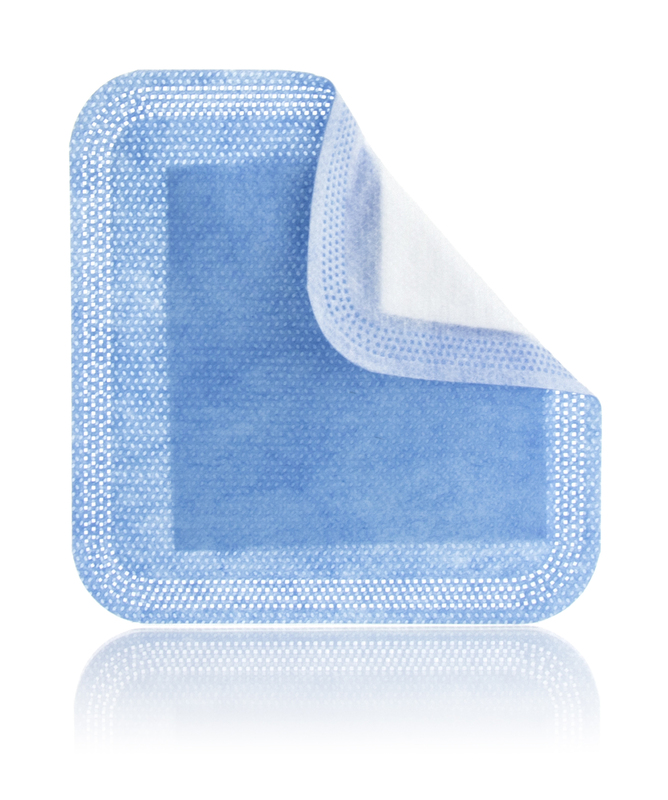 HydraLock SA is a super absorbent dressing consisting of a non-adherent contact layer and a waterproof backing that prevents strikethrough. 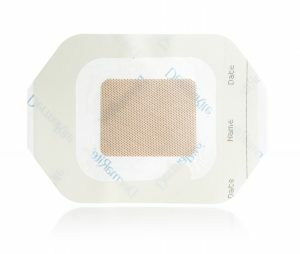 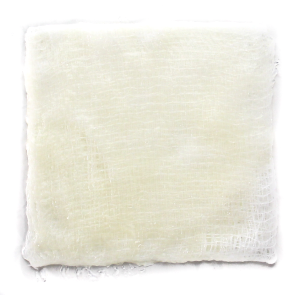 It rapidly absorbs wound exudate into the super absorbent polymer core in order to minimize the risk for maceration while supporting a moist wound environment conducive to autolytic debridement, normalization of wound bed temperature, and the formation of granulation tissue and epithelialization. 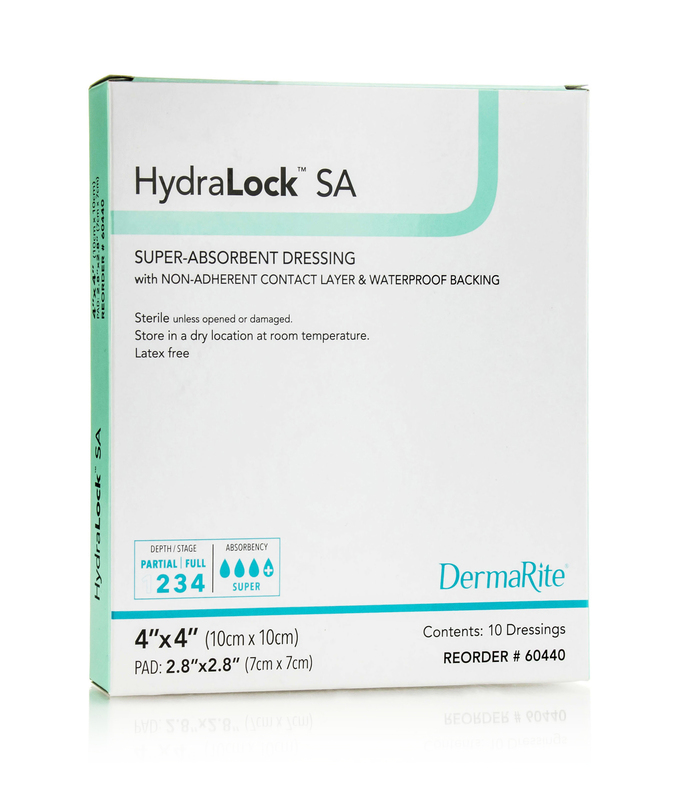 HydraLock SA must be secured in place with tape or other preferred securement methods.